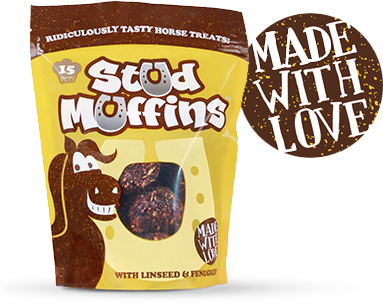 Stud Muffins are a ridiculously tasty range of horse treats containing a host of beneficial ingredients including Linseed, Fenugreek and Wholegrains to ensure they are as delicious as they are nutritious! 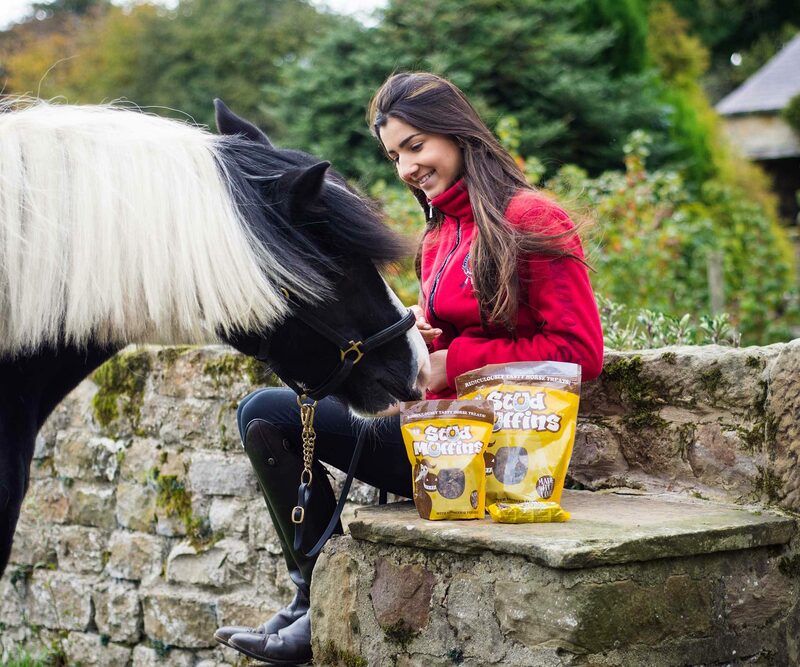 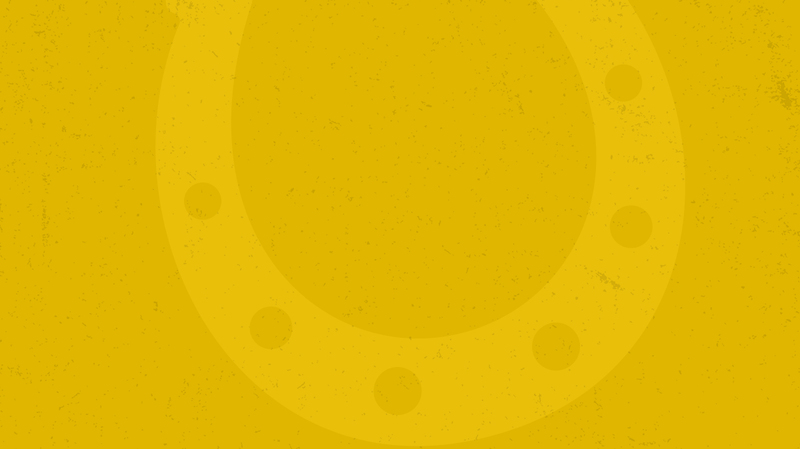 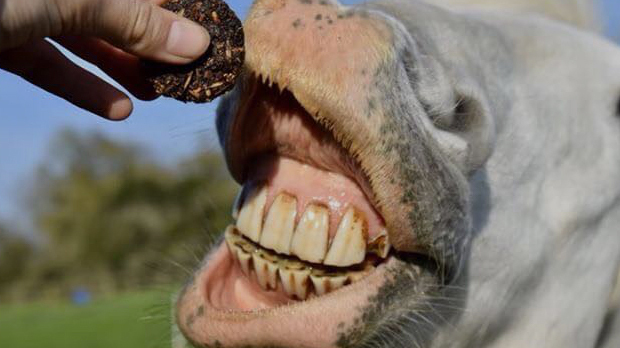 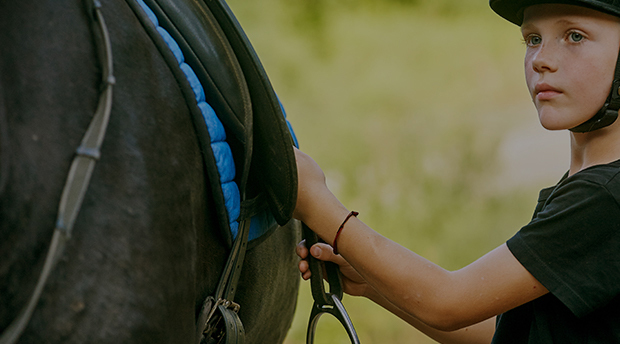 Stud Muffins® Horse Treats are handmade on the West Coast of Scotland – we craft each batch with care and devotion to produce the ‘ultimate horse treat’ for your equine herd, whether you have 1 or 100. 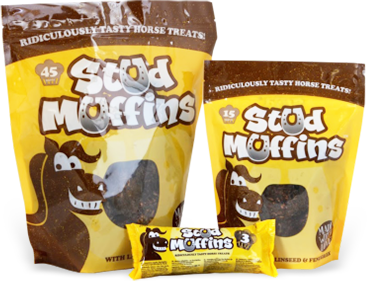 Stud Muffins are available from lots of places all over the world, use our simple search tool to find your nearest stockist. 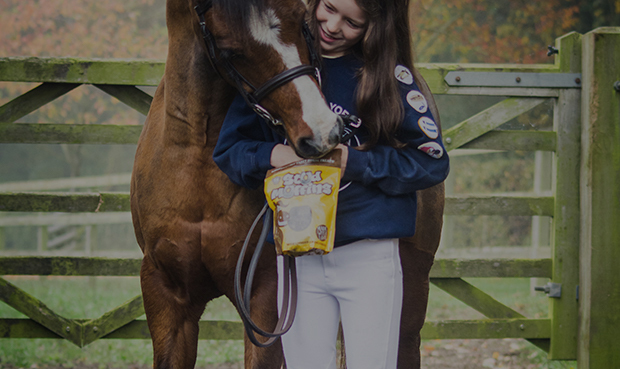 If your country isn't listed then please get in touch.